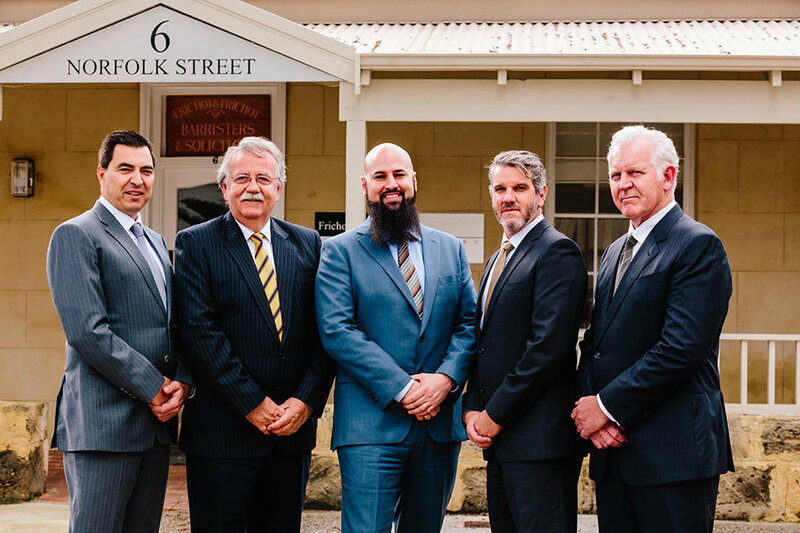 Frichot & Frichot is the trading name of Fremantle Lawyers Pty Ltd, an incorporated legal practice pursuant to the Legal Profession Act. The Practice Directors of Frichot & Frichot are Ante Zorotovic, Ashley Wilson, Nick Gvozdin, Natale Ricciardi and Vito Dangubic. Email list subscribers get notice on the latest legal news & articles.